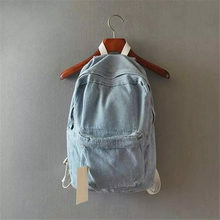 Japanese college wind denim backpack solid casual travel bag couple shoulder bag school bags for girls deep blue and light blue Japanese college wind denim backpack solid casual travel bag couple shoulder bag school bags for girls deep blue and light blue Japanese college wind denim backpack solid casual travel bag couple shouldbag school bags for girls deep blue and light blue Japanese college wind denim backpack solid casual travel bag couple shoulder bag school bags for girls deep blue and light blue Japanese college wind denim backpack solid casual travel bag couple shoulder bag school bags for girls deep blue and light blue. Good afternoon. parcel arrived two weeks, that is incredibly fast the courier was free. QUALITY pack is not super but for the money will come down. thank you in general liked. 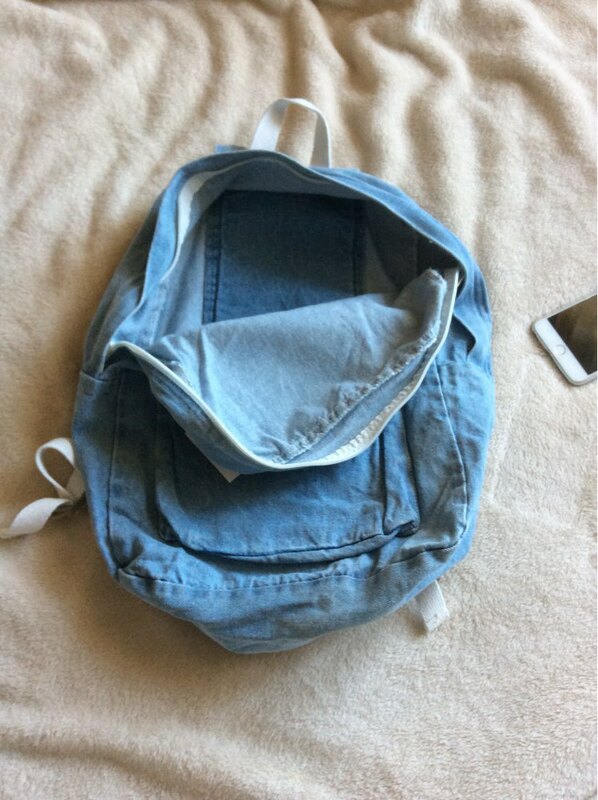 Great backpack, I think size will be smaller but no, all super!!! 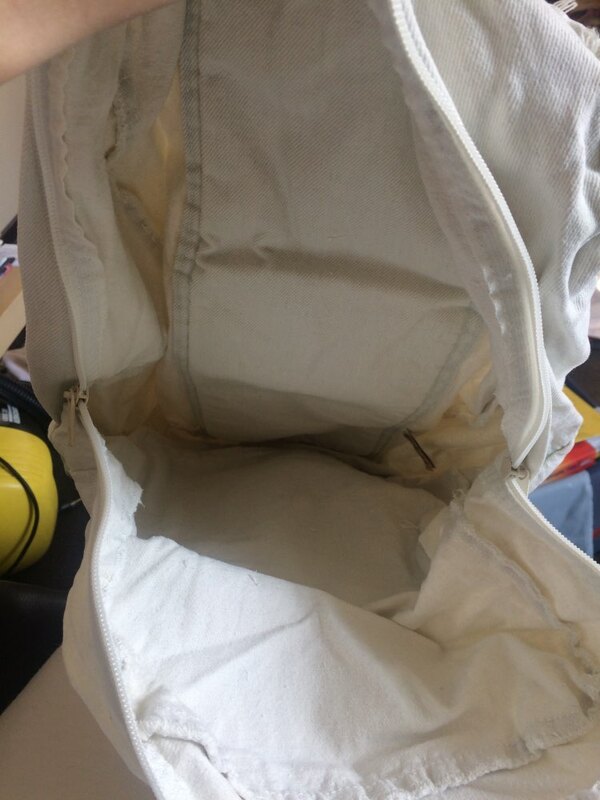 very roomy there and shape for training will fit, and the book. I advise you! 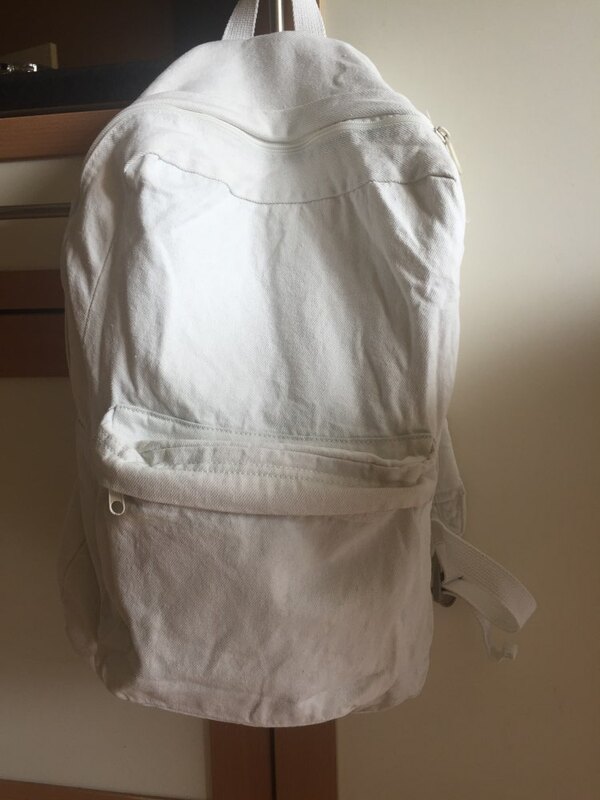 Backpack came, Of course, crumpled but it is I wanted-summer, lightweight and completely white. 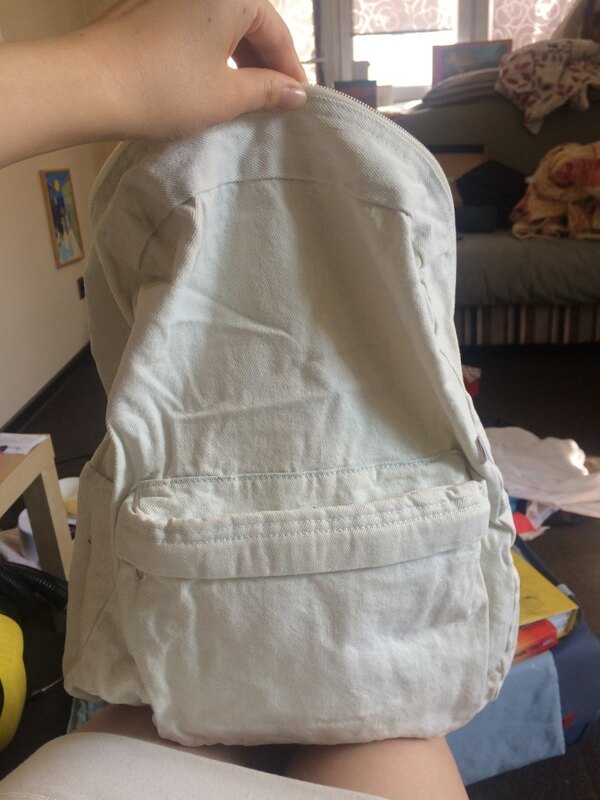 the most simple arranged only two pockets. the store put 5. Generally satisfied with the purchase. the quality is good. sewn carefully. Shipping was a courier, it is very convenient. the only thing bit color is not in fact as ordered. 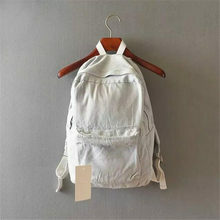 the photo of the store backpack more whitish. 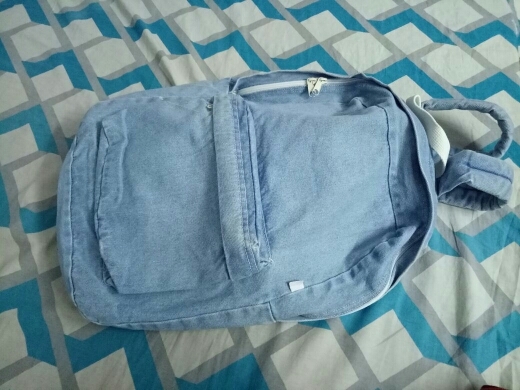 it is a pity that only one pocket external. inside there. twas a gift for a friend....she loved it!!! 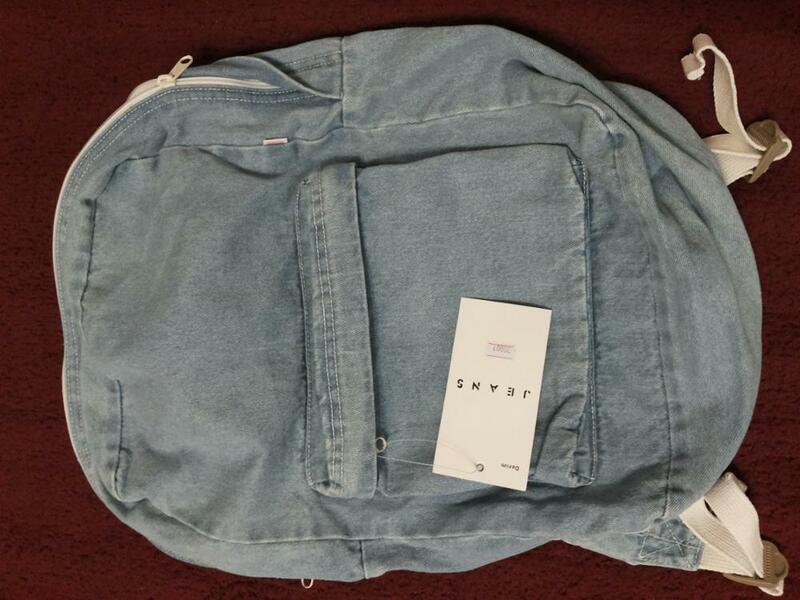 Problems with shipping. in general backpack wife liked. Delivery on foot from монголии in Moscow 1.5 months. very strong stench. 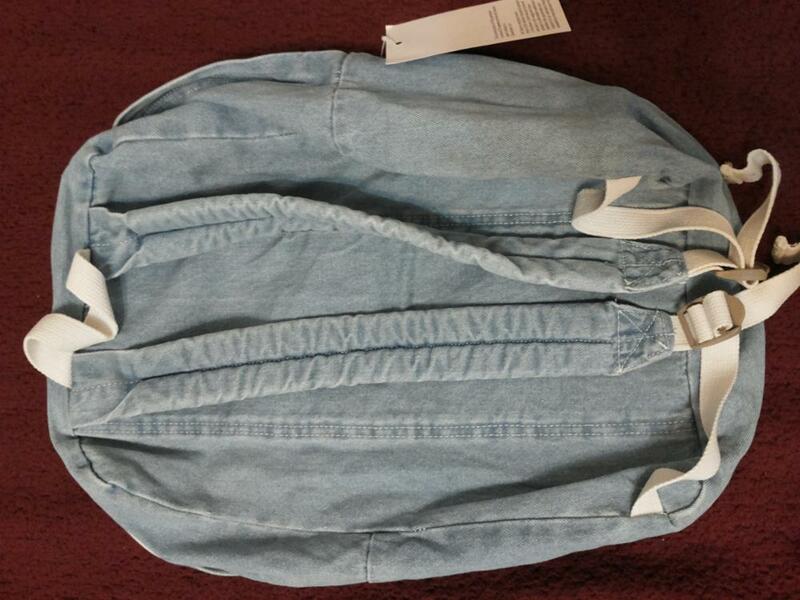 Fast shipping, great quality, highly recommended, thank you! 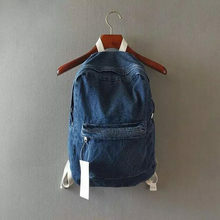 Good youth backpack. came very quickly. well done store. I recommend. 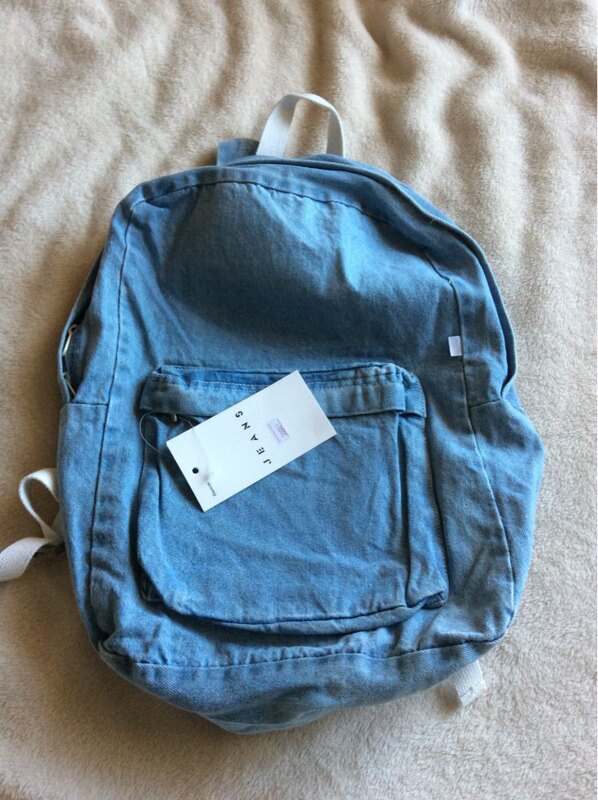 Good backpack, unlined but for some reason. I hope it quickly porvёtsya. 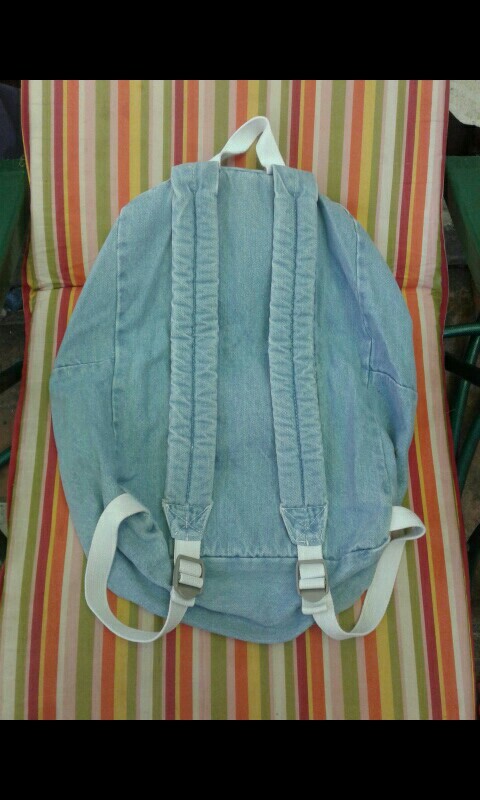 I liked the thickened webbing back very comfortable. 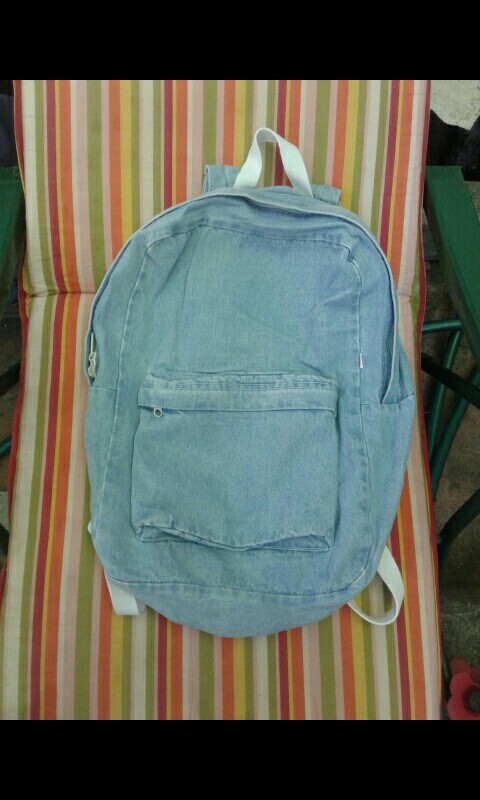 Thank you very much for this great backpack! 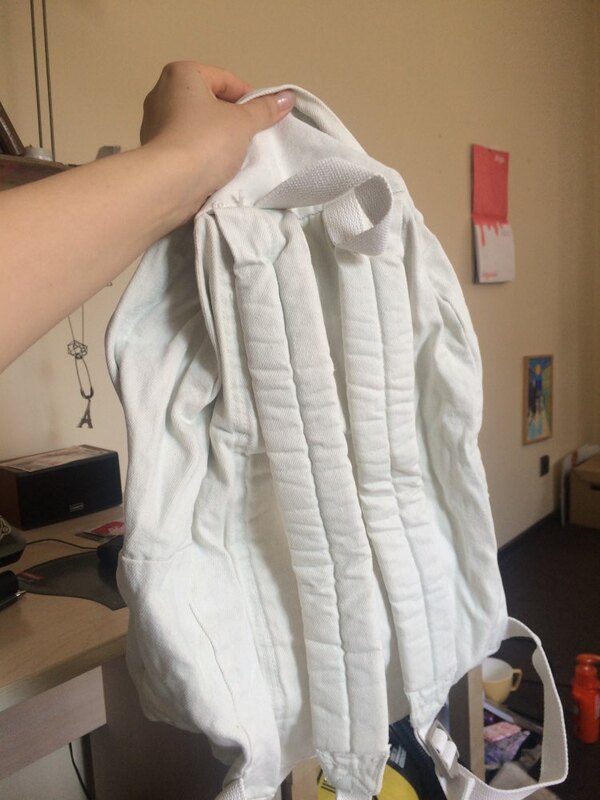 the quality is excellent, the size of the backpack is perfect. color is absolutely the same as in the picture. very fast delivery, only 3 weeks!!! thank you very much very happy!